Get Ready To Win!! A New Contest Is On It’s Way! It’s Time For the June Aquila Celebration! 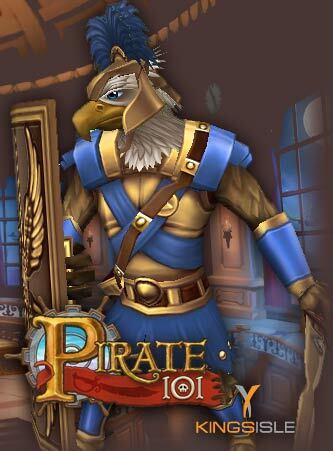 It’s time to grab the confetti, blow the horns, ring the bell on your ship and blast off your cannons for the Pirate101 Celebration of Aquila!! And we’re doing it in great Pirate fashion with a new contest for June! Enter to win one of our 12 game codes for your chance to receive 2,500 crowns and a Heroic Rudder, which is a piece of Aquila ship equipment that has not yet been released in the Crown Shop (which is definitely a sign of things to come in June for Pirate101. (We’re waiting for the June Tradewinds Tribune edition to be released today. As soon as it is, we’ll be sure to link you to the official announcement from the Royals at KingsIsle). But we’re not done yet! At the end of our contest, you’ll be able to enter for your chance to win a “Grand Prize” code for the month! This code is good for the unreleased Aquila Crown Shop Vessel and 10,000 Crowns to boot!!! Our first contest round for today has been released. Enter to win your game code for Saturday’s Giveaway! As usual, if you know you’re Pirate legend and lore, you’ll be able to enter our Trivia Contest to celebrate!! The Contest Day will begin today soon after the June Tradewinds Tribune is released – and will close at 6pm eastern on Sunday evening! We will randomly pick from all the correct Trivia Question answers to give everyone a chance to win. 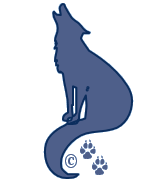 The next Trivia Question will be release at 6:30 pm eastern on Sunday and then again on Monday at the same time. We’ll start the Grand Prize contest on Tuesday evening and award those codes on Wednesday. Don’t miss out on your chance to win! !